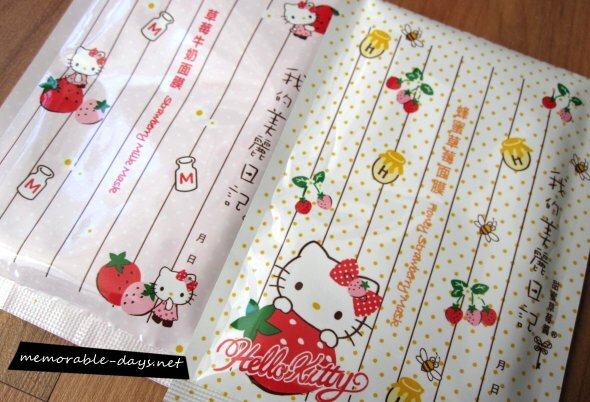 My Beauty Diary Hello Kitty masks & Love ♥ Package | Memorable Days : Beauty Blog - Korean Beauty, European, American Product Reviews. Most of you already know that My Beauty Diary(我的美麗日記) collaborates with hello kitty. The only place that I know where they are selling it is at Ebay and they are selling it for $18 per box. It's quite pricey for My Beauty Diary masks huh? But OMG, look how CUTE the packaging is!!!! 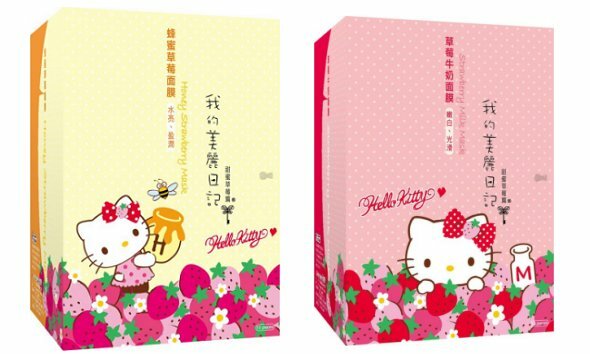 The pink box contains strawberry milk masks and the yellow box contains honey strawberry masks. 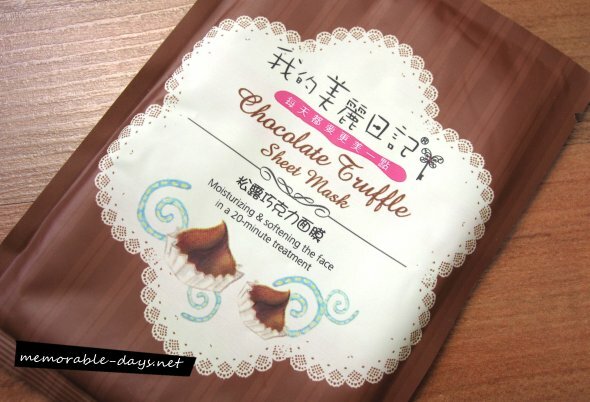 Have you tried these sheet masks already ^___^? I recently received a love package from Vicky (from Vanity Fashionista) and can you guess what she had sent me? Scroll down to see it \^o^/! Thank you Vicky for sending me these sheet masks and nose packs ^___^!! I even received two Hello Kitty sheet masks and a chocolate truffle mask of the new my tea time line to try. Remember the new my beauty diary line: My Tea Time? I talked about it a while ago ^__^. 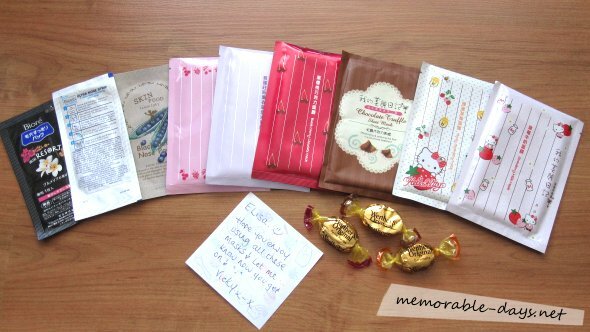 I actually don't want to open the masks cause the packaging is too cute ♥!